The final round of the ‘Mekong Delta Startup Contest 2018’ was kicked off this morning in the southern city of Can Tho. 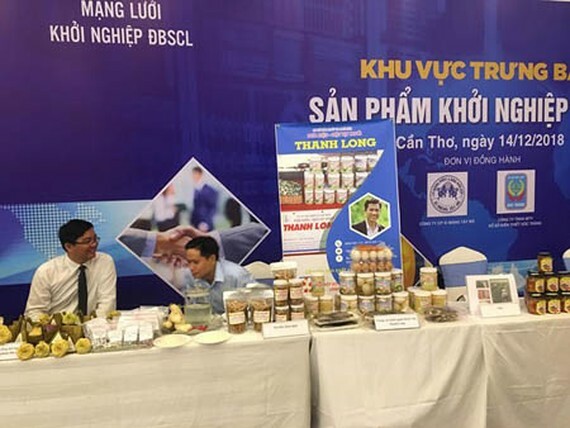 The contest is held by the Vietnam Chamber of Commerce and Industry (VCCI) – Can Tho Branch and supported by the people’s committees of various provinces in the Mekong Delta region as well as members of the Mekong Delta Startup Network. This is a meaningful activity to seek innovative ideas, encourage the startup spirit among the youth in the Mekong Delta region, and connect feasible projects with potential investors in the hope to form a common startup ecosystem for the whole area. The organization board has received a total of 210 documents, consisting of 124 new ideas and 84 projects, from more than 550 contestants from all over the Mekong Delta region. There are 97 documents in the field of business solutions, accounting for 46 percent; 55 of agriculture (26 percent);46 of food processing (22 percent), and 6 of applied technology (6 percent). After three preliminary rounds, the semi-final round, and the presentation round, 13 most excellent ideas and projects were selected to enter the final round this morning. This year’s contest attracted the interest of various highly potential startup groups, introducing many products with great possibility to commercialize successfully, especially in the fields of applied technology, agriculture, food processing, and business solutions. - Model of processing and supplying cowslip creeper flowers and tea (from Dong Thap Province). - Model of coffee shop for social activities (from Soc Trang Province). Owners of the 13 projects / ideas above will introduce their products, deliver a presentation on business strategies and answer questions from the board of examiners, who will then select the 6 most prominent projects and 5 most excellent ideas for the awards. After the contest, VCCI – Can Tho Branch will give chances for these ideas / projects to perfect themselves. It will also hold a contest to connect ideas / projects with suitable incubation centers, businesses, and consultants. 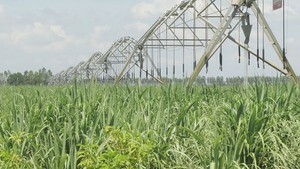 Vietnam has invested in 190 investment projects in Cambodia with the total registered investment capital of nearly US$ 2.9 billion, focusing on agriculture and forestry whereas the partner offered 19 investment projects with the total capital of US$ 65 million in Vietnamese market.